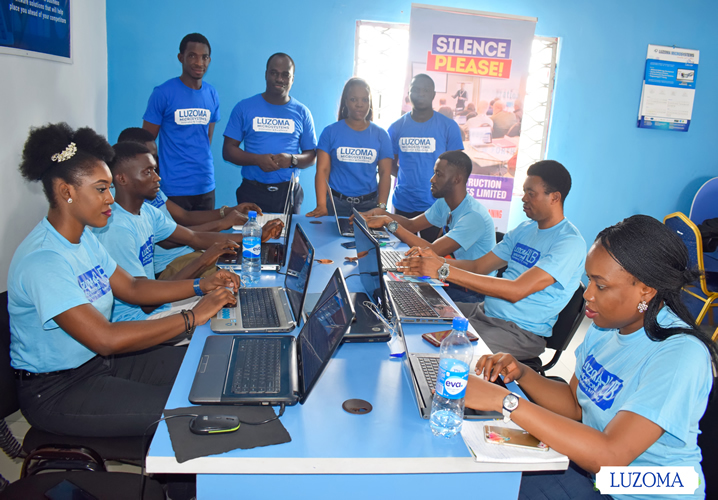 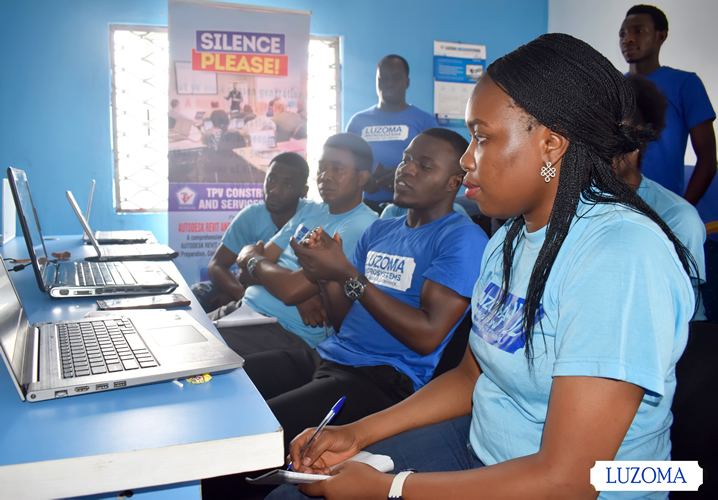 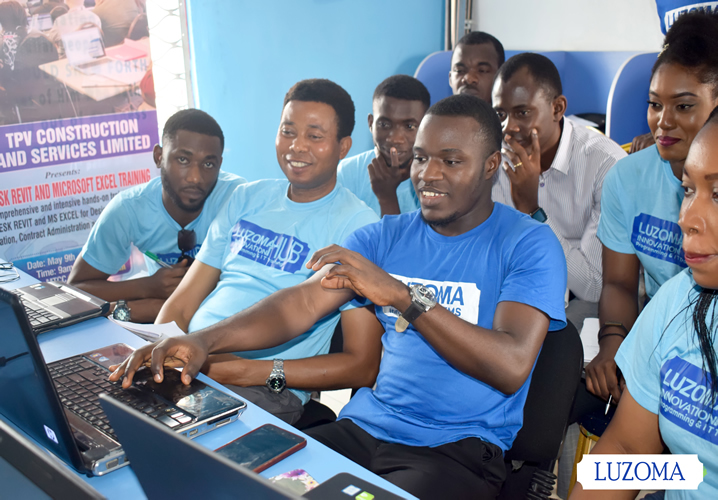 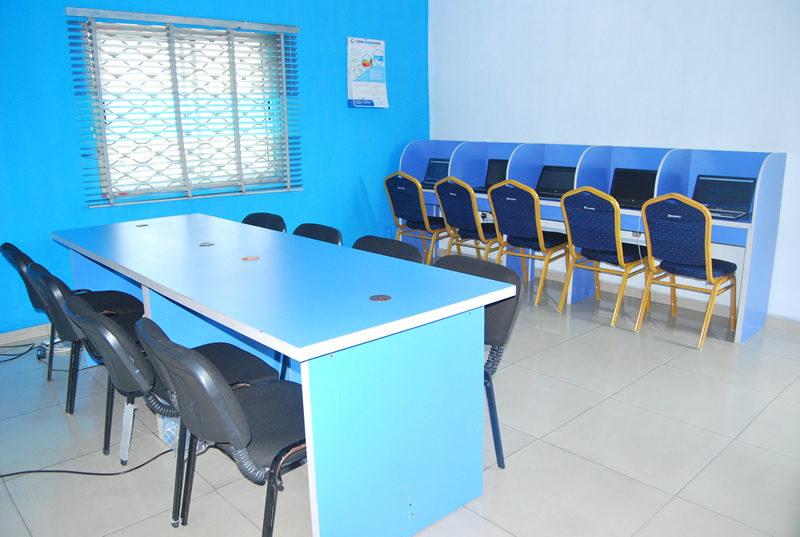 Luzoma Innovation Hub (LiHUB) offers a collaborative environment for tech enthusiasts to learn and practice Software Engineering skills relevant in the industry today. 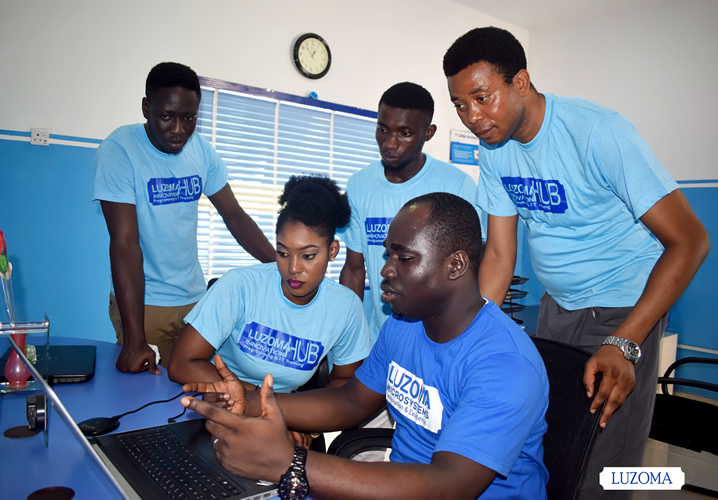 We empower budding tech startups with the skills and tools to thrive and grow in a proper entrepreneurial ecosystem. 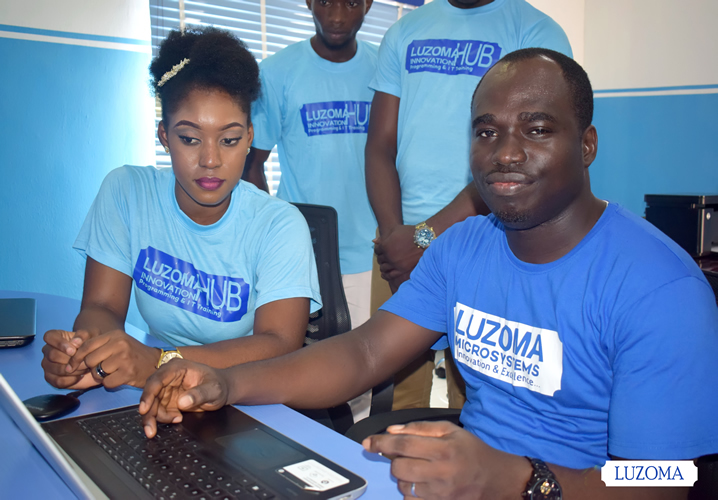 Join Luzoma Innovation Hub Today! 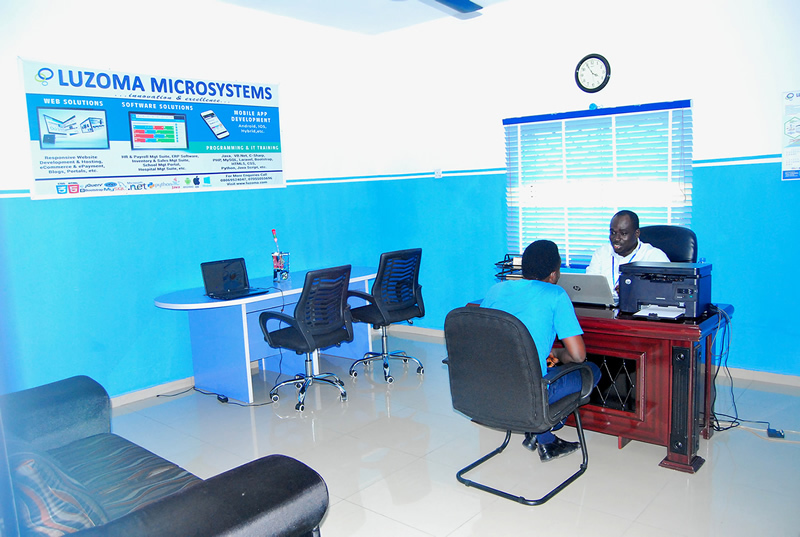 PHP/MySQL, ASP.Net/SQL Server, Oracle, etc.